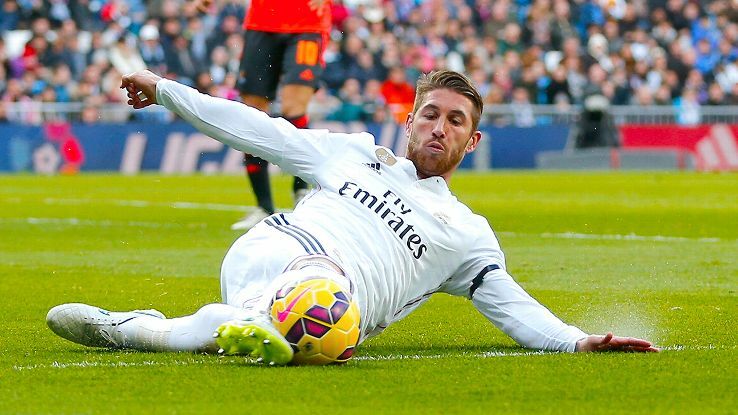 Sergio Ramos is one of the most accomplished defenders in the modern game, in spite of his young age. He is confident whe he gets the ball, can play the ball without panicking, and is at his best when charging at the opposition to try and win the ball. He started out with Valencia, but a big-money transfer in 2007 saw him join Real madrid for over £20m. He has had some dodgy moments along teh way, but is finally showing the maturity and ability to realise his potential. 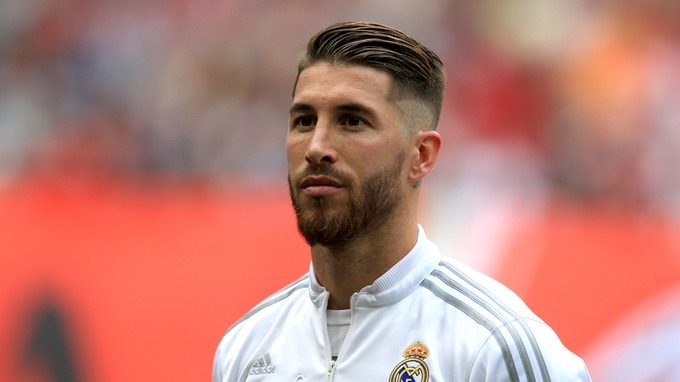 He is already a key player for both Real Madrid and Spain, with whom he has won the Euro 2008 championships, and is expected to feature heavily in Real Madrid’s attacks on more trophies and glory.